Product #1042 | SKU 8-003-0045 | 0.0 (no ratings yet) Thanks for your rating! 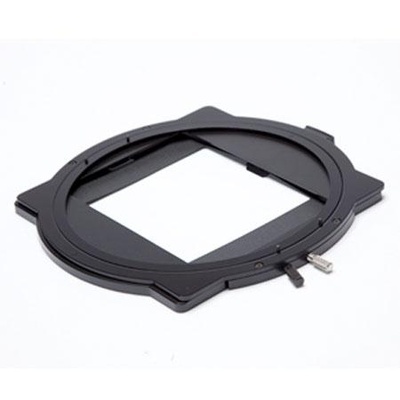 Redrock Micro's Filter Stage w/Filter Tray is an additional filter stage for Redrock's microMatteBox. This 360° rotating stage is easy to install and includes a 4x4"/4x5.65" dual size filter tray. The tray fits into the filter stage and uses spring-loaded locks to securely hold 4x4" or 4x5.65" filters in place. Made of lightweight machined aluminum, the tray also includes a filter matte for smaller filters.